Following on from Monday’s robotic rumblings, we’re going to be taking a look at the next Family – Machines! The use of machines in our world has grown exponentially in recent years. Where once looking towards the sky you would be greeted by no more than clouds and wildlife; now they share their home with the great airships, each one of these amazing machines moving travelers or cargo to the furthest reaches of the land. It’s funny to think that venturing across this land used to be a dangerous and timely affair, but now it can be done in hours! The day the airships took their maiden voyage, this world truly became smaller. Of course, airships are not the only machinery to be found, not when you share your world with the tyrax. Their innate knowledge of all things mechanical is a delight to behold, it is as if the components speak to them, whispering how to release their hidden potential. That’s not to say their creations always go to plan, far from it. At this point, I’m not sure if even the tyrax themselves could recount the number of times Hammerdown has been rebuilt. But they never let that hold them back. “All in the name of progress!” they shout, before starting the next experiment. I, for one, can’t wait to see what they’ll think up next. 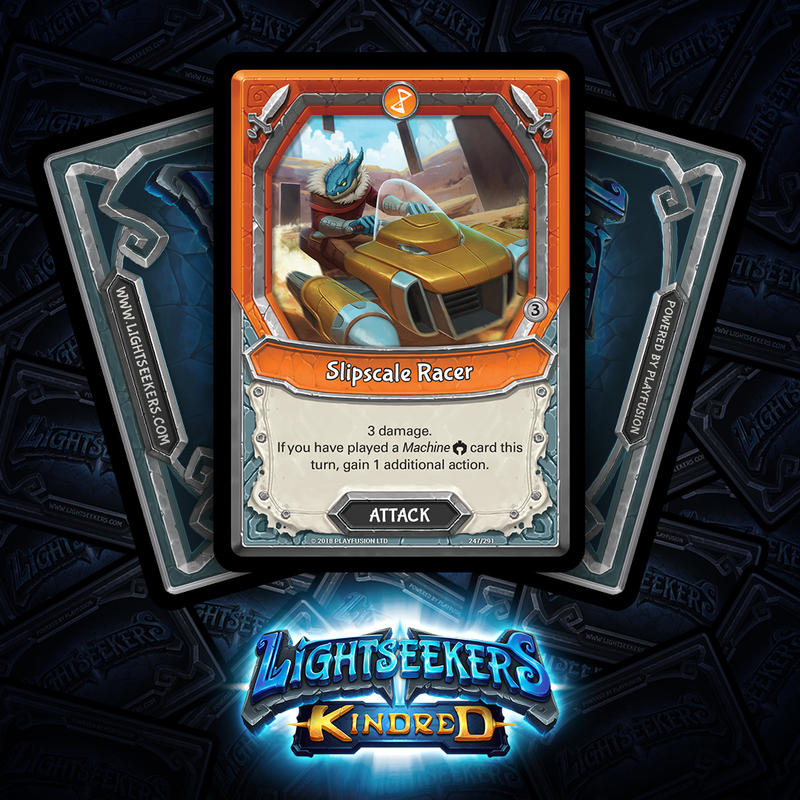 Slipscale Racer is reminiscent of Bone Chewer from Lightseekers: Awakening, which rewards a player for giving it Mechanical cards to feed on. The Racer offers back the action used to play it, so long as you are following up a Machine card played earlier in the turn. Whilst there are a great many different Machines that you can use to meet the condition of Slipscale Racer; our personal favourite play is definitely using a Chrono Angler to fish out the Slipscale Racer from the bottom of the deck, and automatically meeting the condition to get the bonus action. 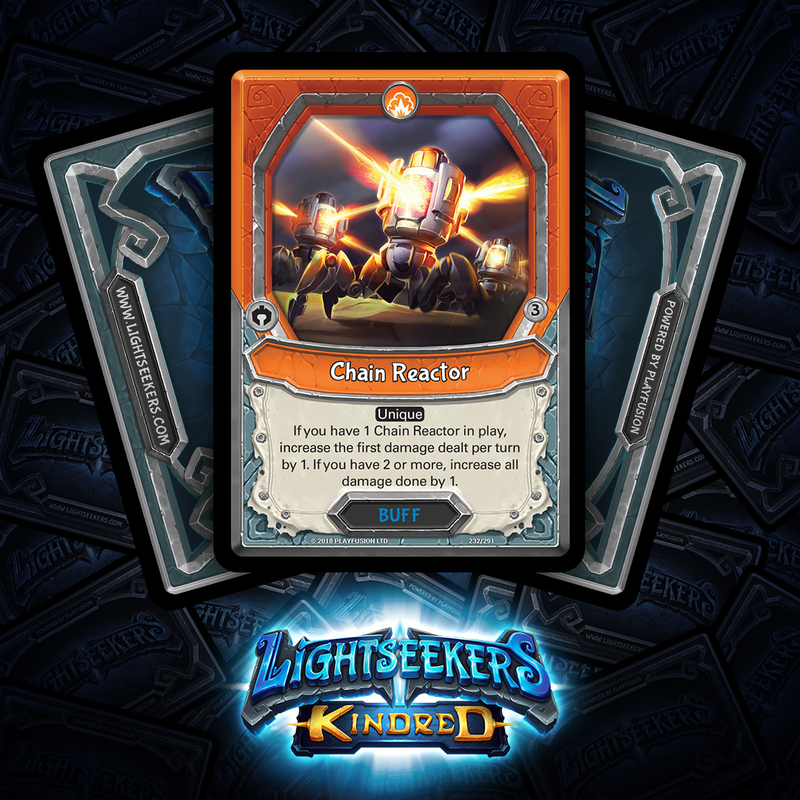 The first Chain Reactor that you get in play starts providing you with a small benefit, that is that your first damage each turn is increased by 1. Once you manage to get out a second Chain Reactor, they’re going to work together to increase all your damage done by 1.  It is important to note that Chain Reactor is unique, so whilst you count the number that you control, you only get the effect from the leftmost one you have in play. Keep your ear out for the distinctive whirring of Machinery as more spoilers come your way over the next couple of days. And of course be ready this weekend when we reveal our next Mythic rare Hero!